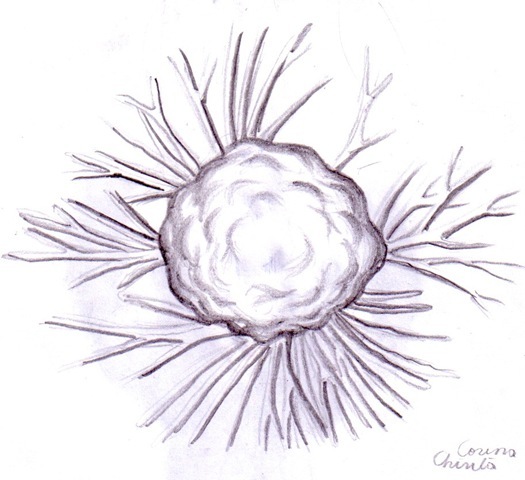 Posted in cancer, pencil drawings and tagged cancer, cancerous cells, cells. Bookmark the permalink. 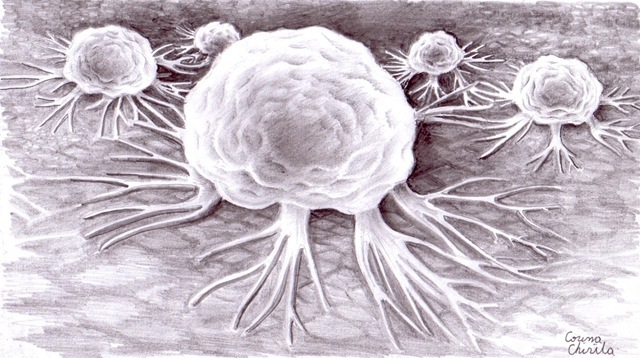 Posted in cancer, cell, pencil drawings and tagged cancer, cancerous cell, cell, pencil drawing. Bookmark the permalink.